We have recently seen an increase in demand for Send Confirm for Outlook to check email recipients before emails are sent out. We believe that the key reason for this is the GDPR requirements that will be enforced from May 2018. GDPR requires companies to take active action to prevent the accidental disclosure of one client’s information to another client. All Outlook users know how easy it is to make this mistake! SendConfirm for Outlook is an Outlook addin that prompts users with a list of all recipients before emails are sent out (you can configure if you want the prompt to be displayed for all emails or only for emails with external recipients). External recipients are highlighted in red. SendGuard also lists the number of external domains the email is going out to so users can see how many different organizations the email is going out to. You can brand the prompt with your own company logo. You can increase security awareness in your organization by linking to your company’s email/security policies. For additional security, users have to also review attachments before emails are sent out. BONUS: SendConfirm can also log email details to the Windows log or a text file whenever a user clicks on a prompt to send out an email. These features prevent data leakage via email as well as provide additional protection by showing that the organization took adequate steps to minimise the risk of wrongly addressed emails. SendConfirm can be purchased as an addin on its own or as part of SendGuard for Outlook which also include Reply-All Filtering. SendConfirm is used by organisations of all sizes from single users to 20,000 users in one organization. 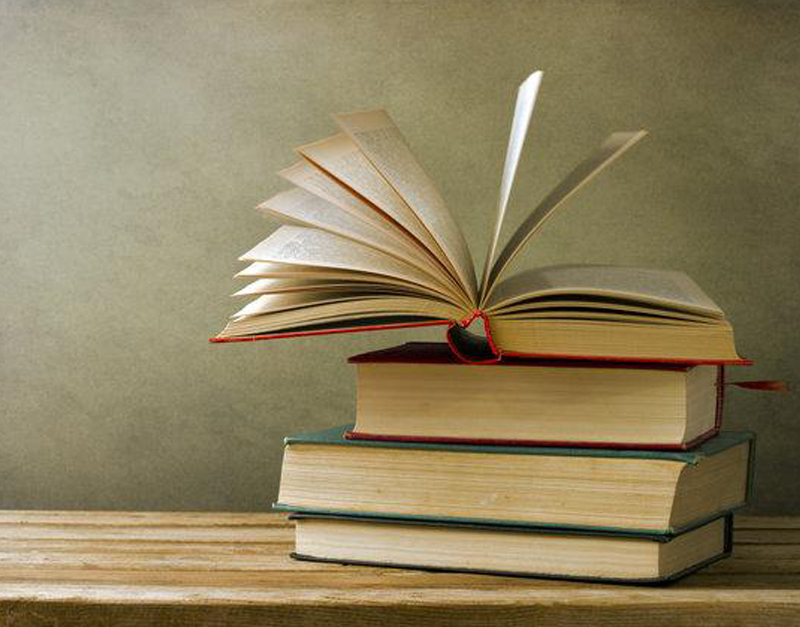 Our team can provide full support for enterprise deployment and centralised management. 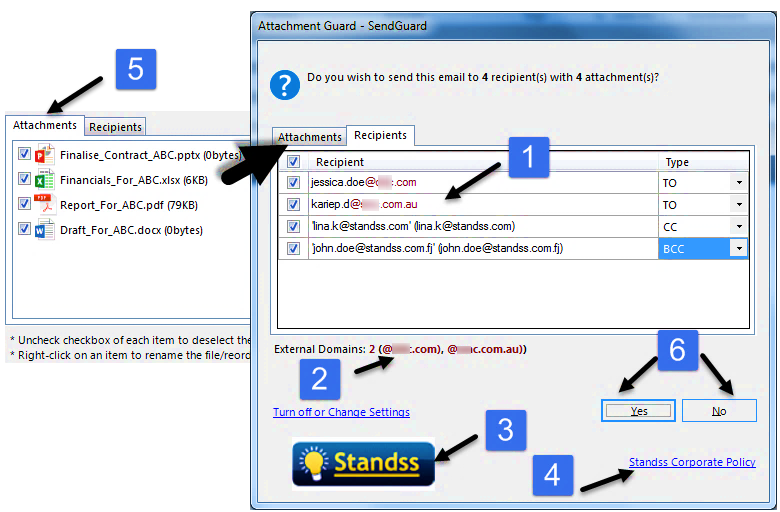 Learn more about Send Confirm for Outlook or click on the image below to learn more about the full SendGuard for Outlook email security bundle. This is a wonderful product helped me save myself from sending sensitive data to the wrong people. I have Quikfile Pro. Why is the GDPR feature not included as part of a regular product update?